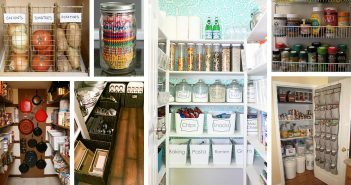 Storage ideas can be so much fun that even kids are going to love it. 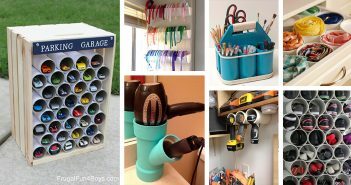 Unbelievable, right? 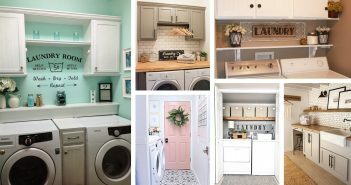 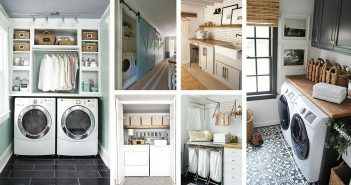 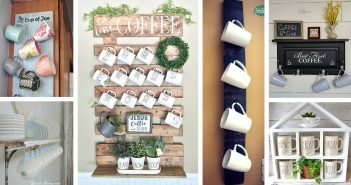 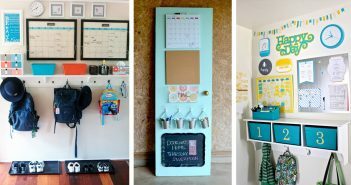 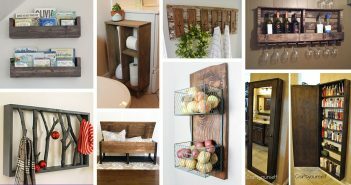 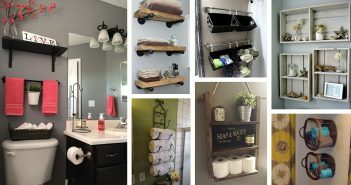 From fun organization tips to decorative and cute storage ideas, this board will help you finally stop the annoying clutter. 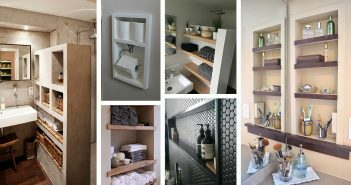 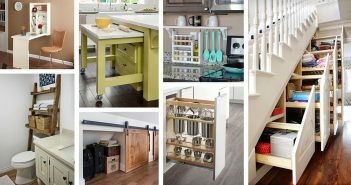 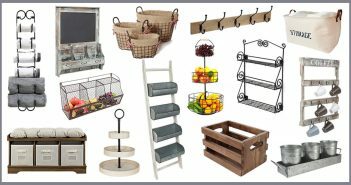 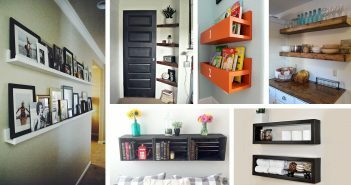 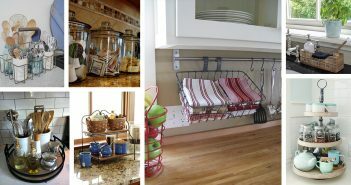 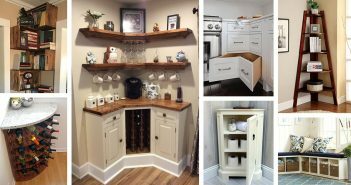 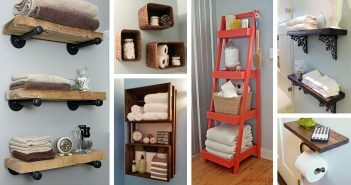 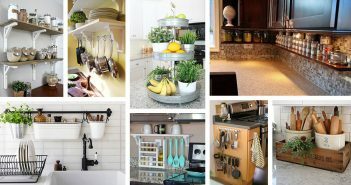 You can also sit back and relax because these storage solutions make organizing fun for everyone, so the family members will organize everything themselves. 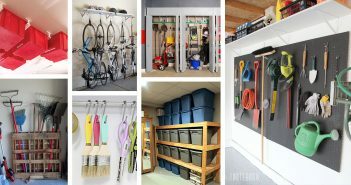 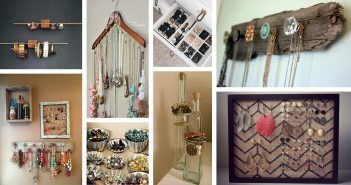 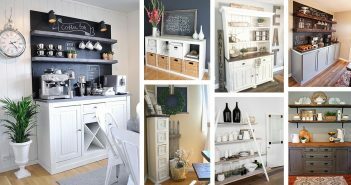 It’s time to find your favorite storage ideas and save a ton of space!